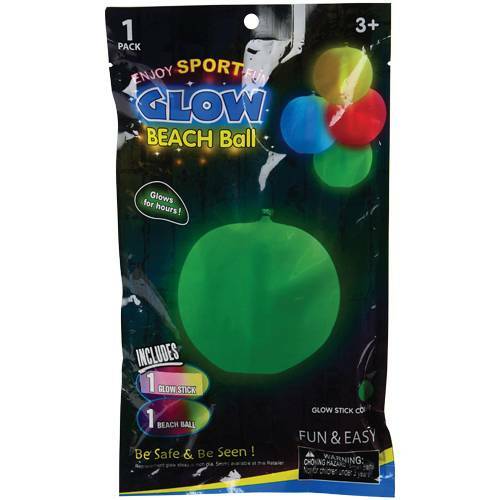 Keep the pool party going well after the sun goes down with this glow beach ball. 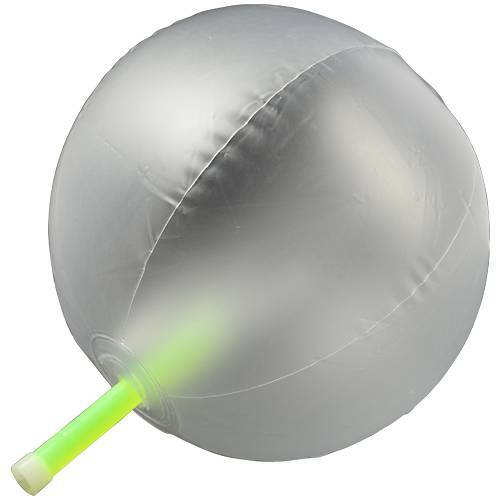 Perfect for slumber parties and outdoor nighttime events, this beach ball is a fun addition for both children and adults. 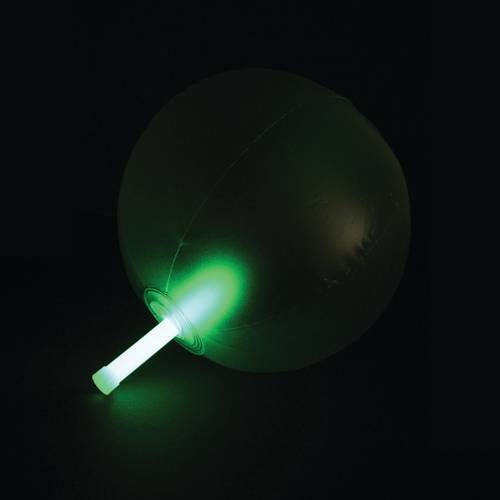 To activate, remove glow stick from package, bend, snap & shake. 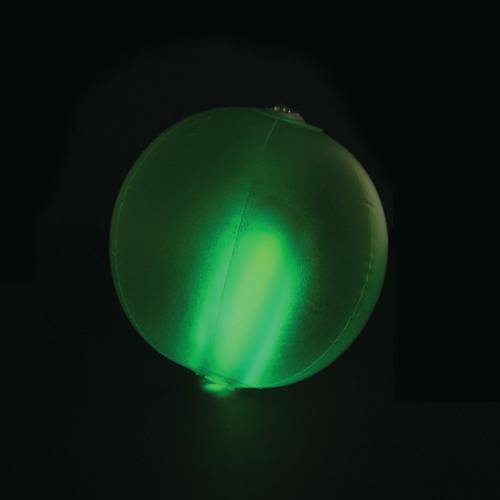 Then insert glow stick into inflated beach ball Will glow for hours.